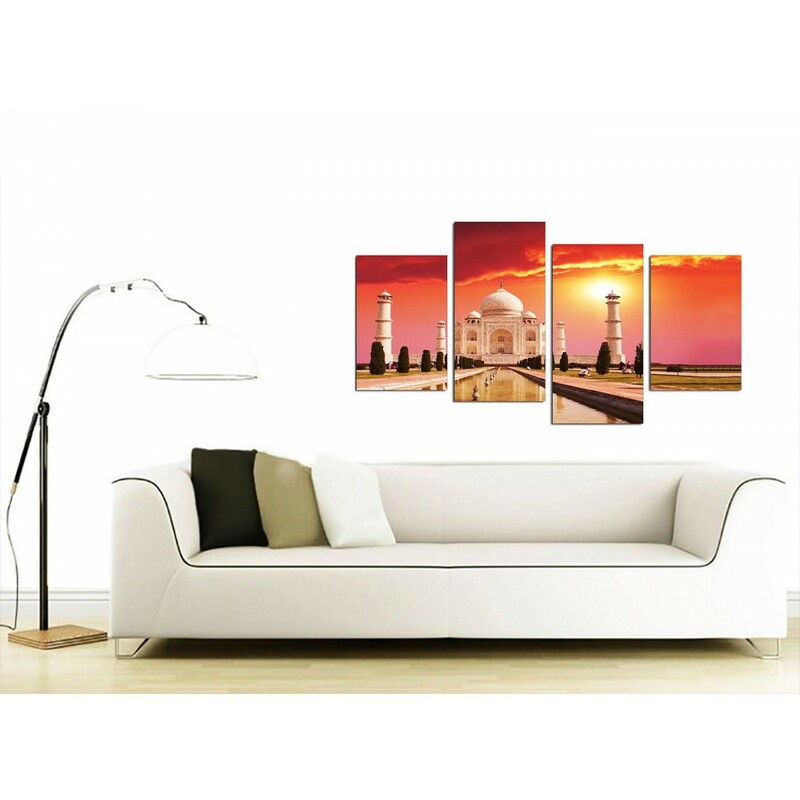 Large canvas prints of this iconic piece of Muslim architecture. 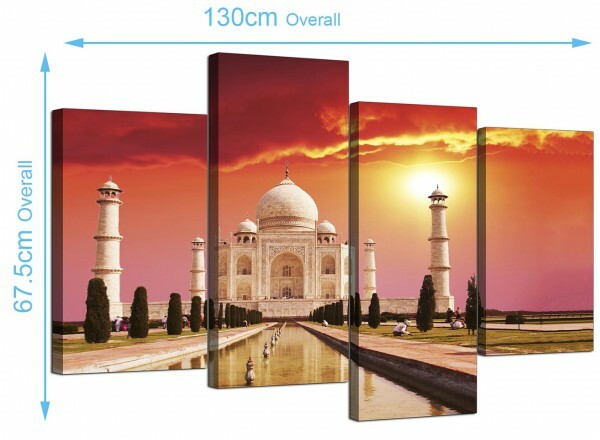 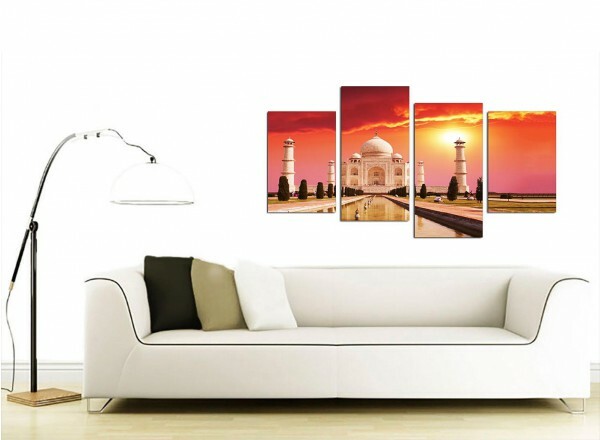 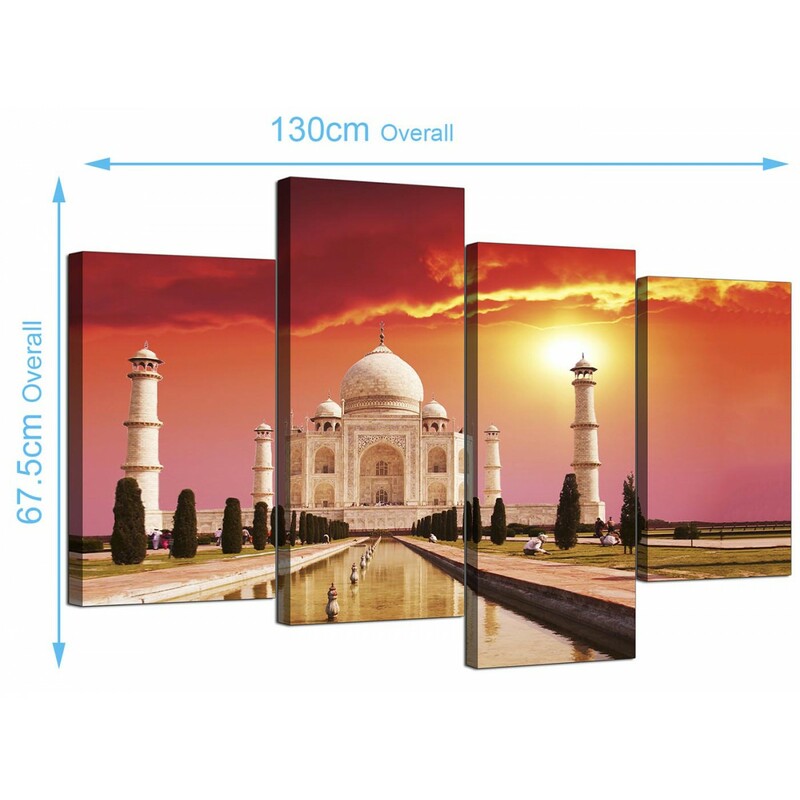 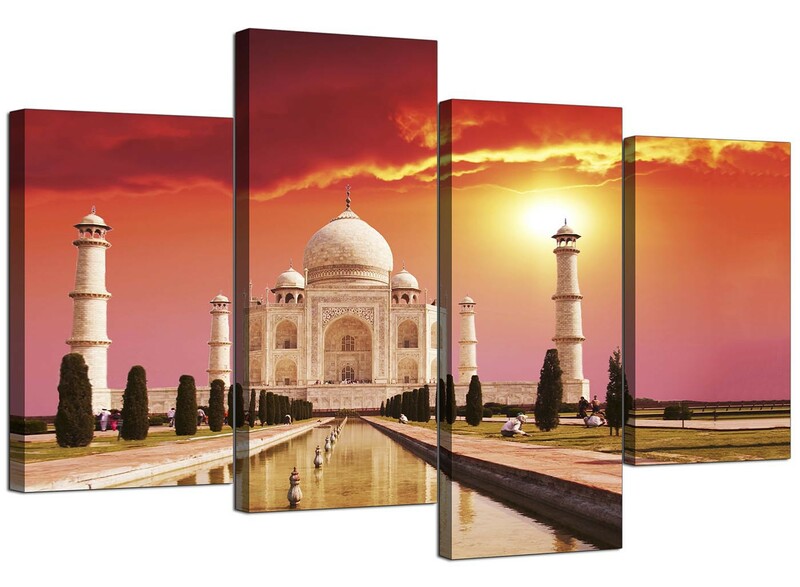 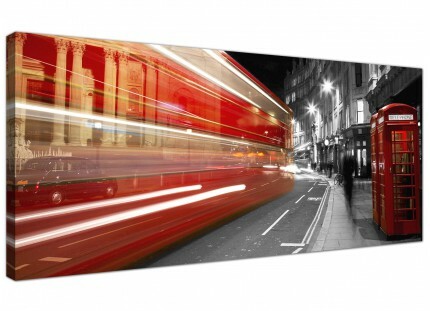 Our quality canvases capture the poignancy of this iconic Indian landmark. A substantial orange contemporary set of four panel canvas pictures. 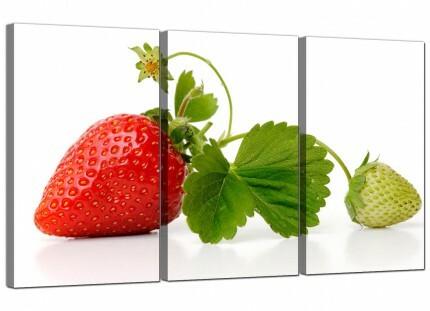 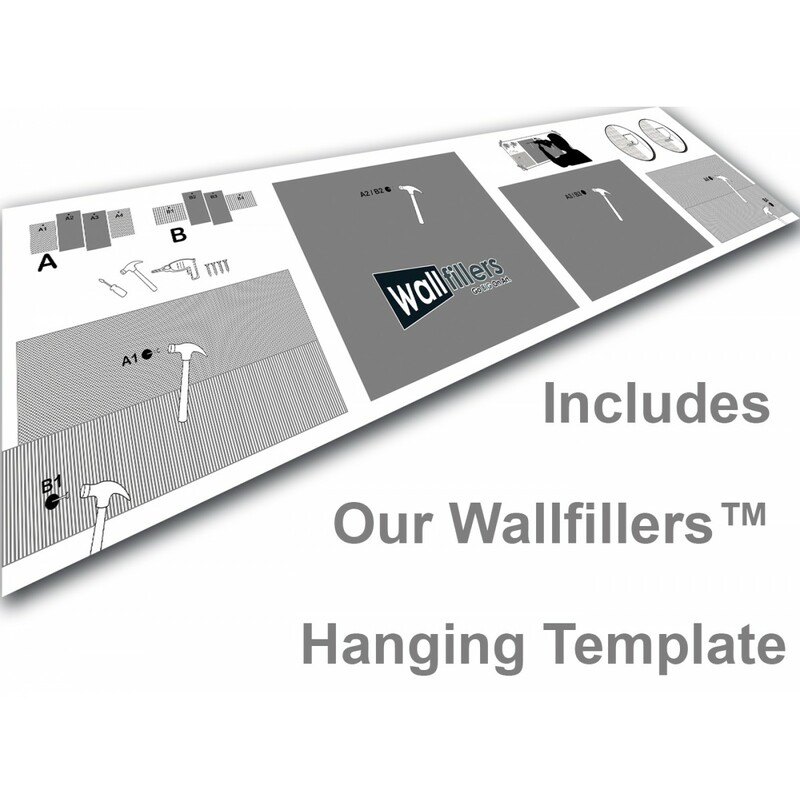 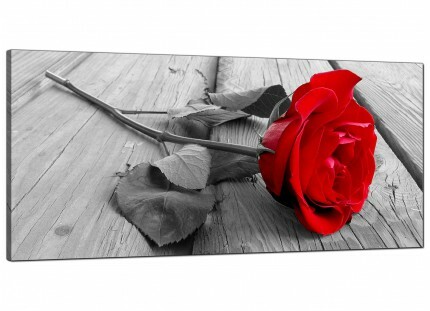 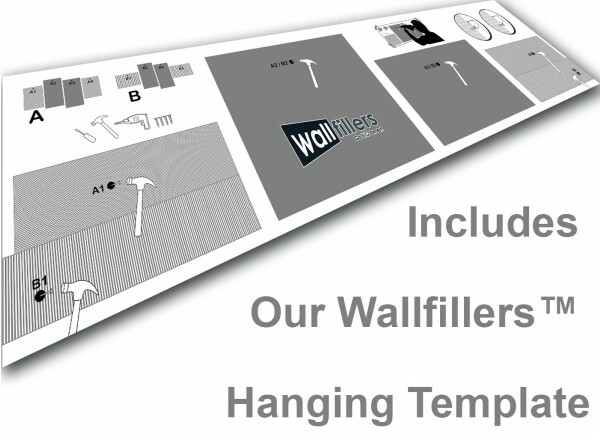 The pictures are reproduced at high resolution with fade resistant inks. 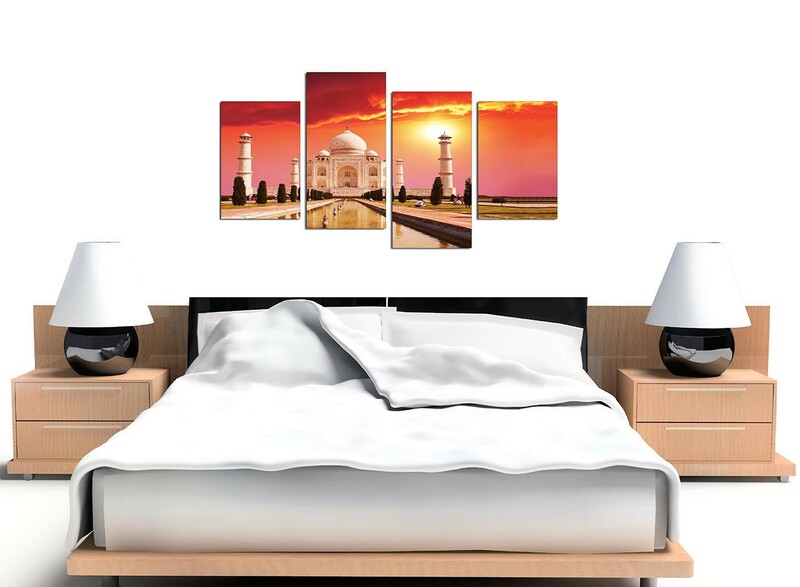 Perfect size for over the bed. 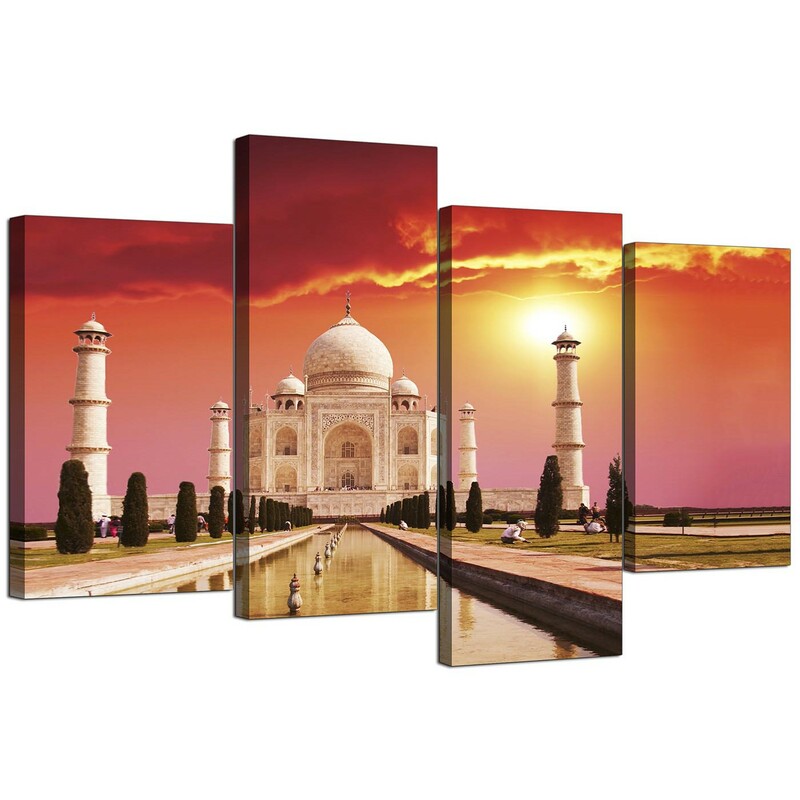 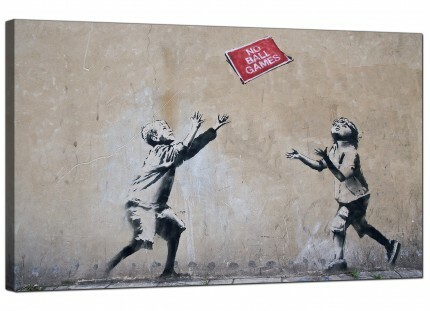 Each of the outside canvases are 12in x 18in. 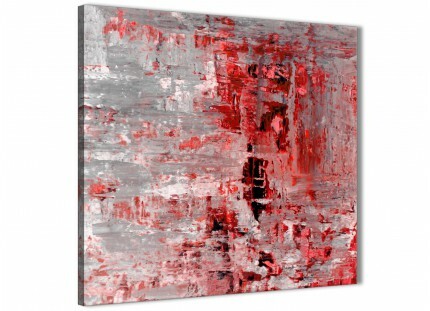 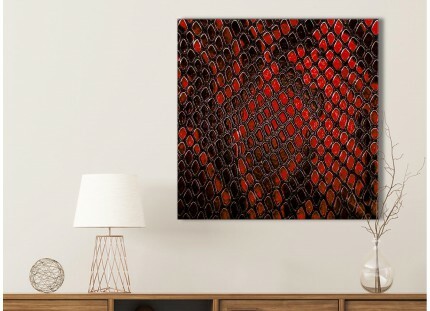 The inner canvases are 12in x 24in. We advise a space of 2.5cm between each section.